Here we have an authentic flash version of the Nintendo classic platform game which was originally released in 1985. 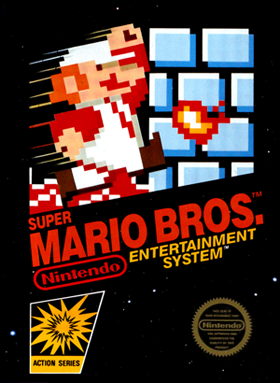 Featuring Mario and his Brother Luigi, the original game helped to end the two-year slump in the video games market after the crash in 1983. It wasn't just the best-selling game of the 80s, but of all time! That was, until the release of Wii Sports in 2009 - Nintendo certainly have their finger on the pulse! 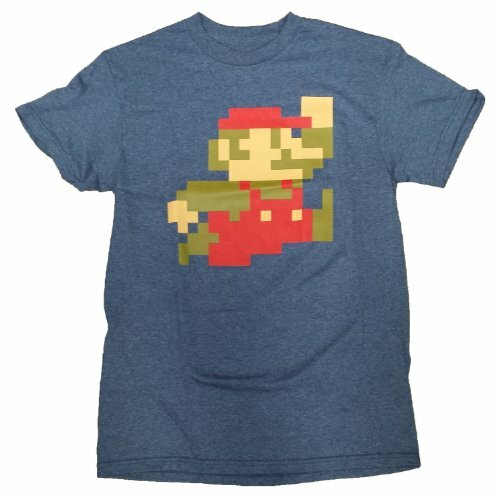 Instructions: Select Play and then choose either Mario or Luigi to play as. Use your arrow keys to control your character. Use the Up arrow key to jump and the down arrow to crouch/duck. Collect the coins and avoid the nasties - you can jump on these! Hint: There are many hidden coins.